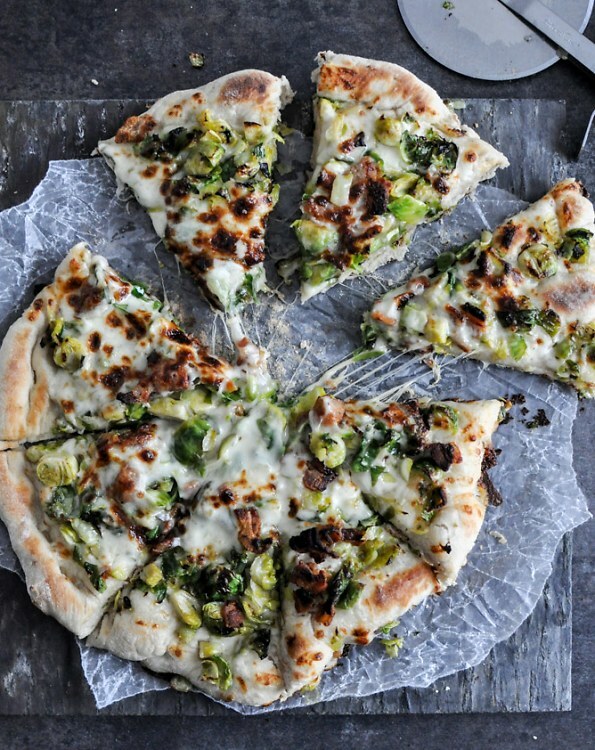 The 'It' Veggie: 6 Brussels Sprouts Recipes For Every Meal! We're not sure when we made the transition from seeing Brussels sprouts as a punishment that stood between us and dessert to being absolutely infatuated with the little green veggie. Does this make us an authentic adult?! While 2013 certainly was the year for kale, we're predicting Brussels sprouts reign as the 'It' veggie for the year ahead. And we certainly can't complain since we can't get enough of them! 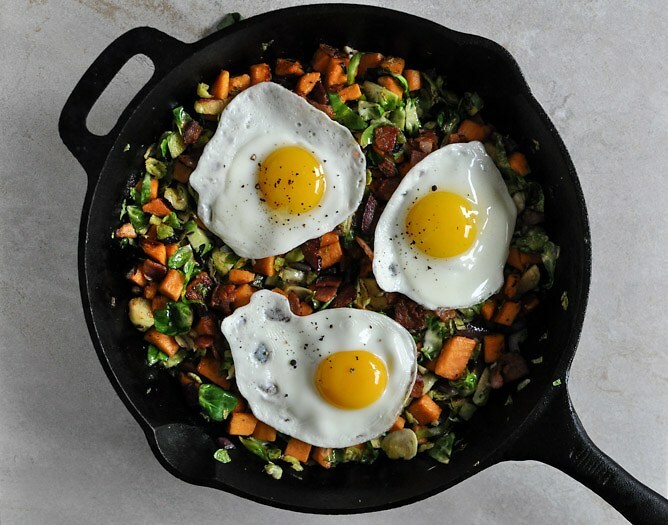 So much so that we've rounded up 6 Brussels sprouts recipes for every meal from breakfast to dinner.